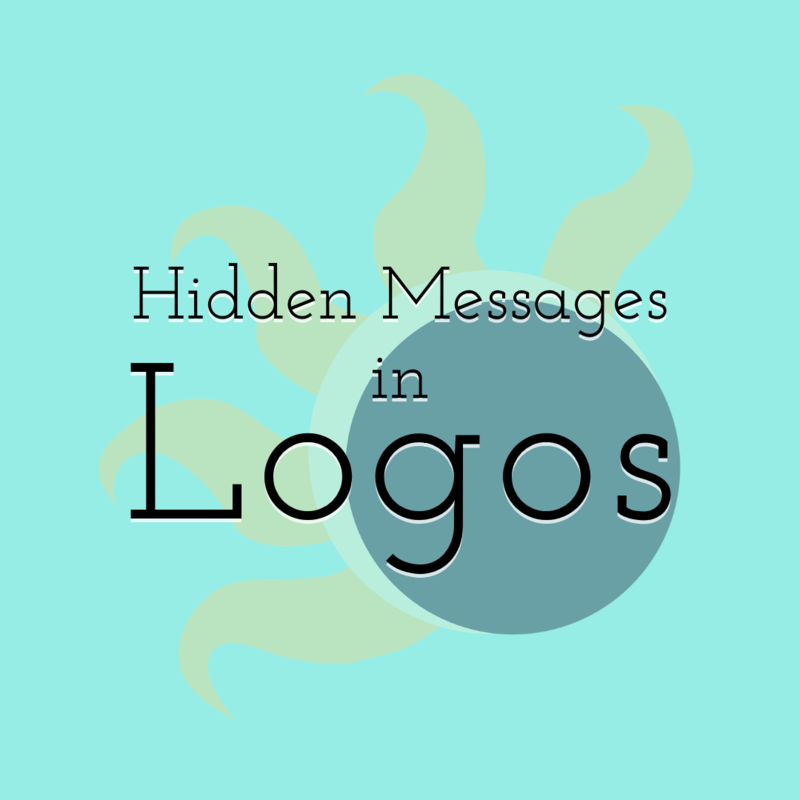 Marketing is a big part of a strategy when you are working on a product. Therefore if you don't have a budget to assemble a team to help you, you need to use some tools and services in order to take your marketing strategy to the next level. Upwork → If you want to have success with your business, you need the right team. 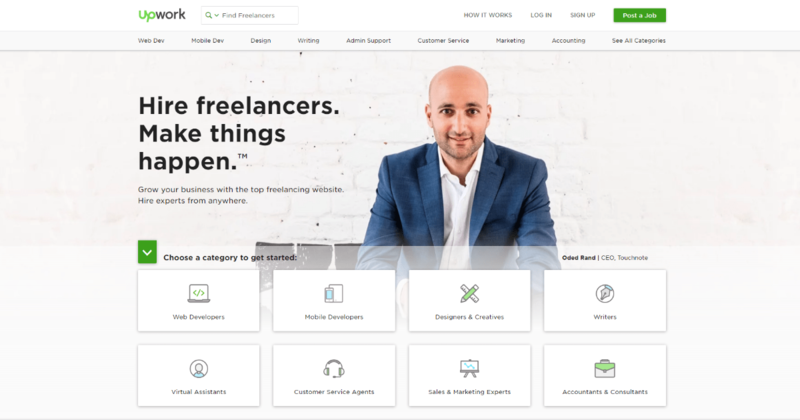 But great people are hard to find… Upwork is an online workplace that connects clients with freelancers from all over the world. Whether you need a writer to help you or an entire team, they are here to help you find the right experts to boost your business. 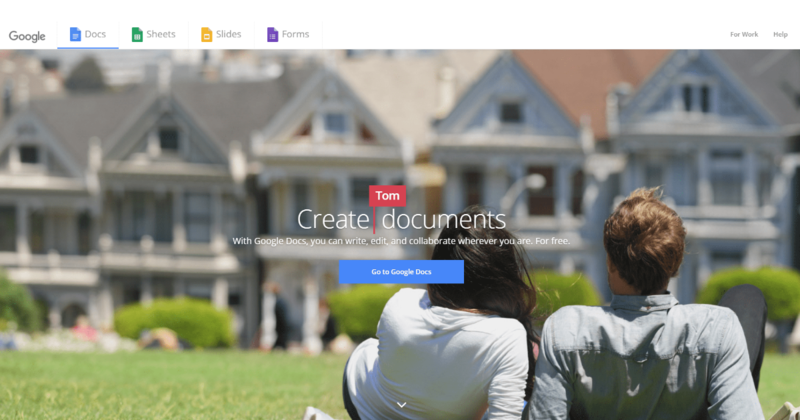 Google Docs → Google Docs is a free service offered by Google that helps you animate the documents that you need. 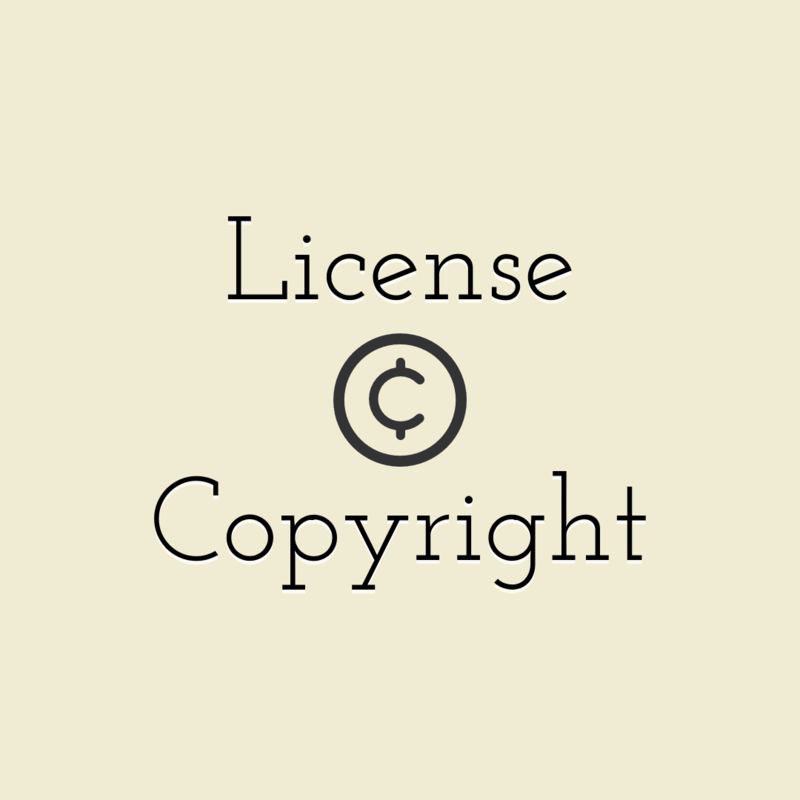 With the online editing tools and styles, you can format the text and paragraphs like in an ordinary Microsoft Word. 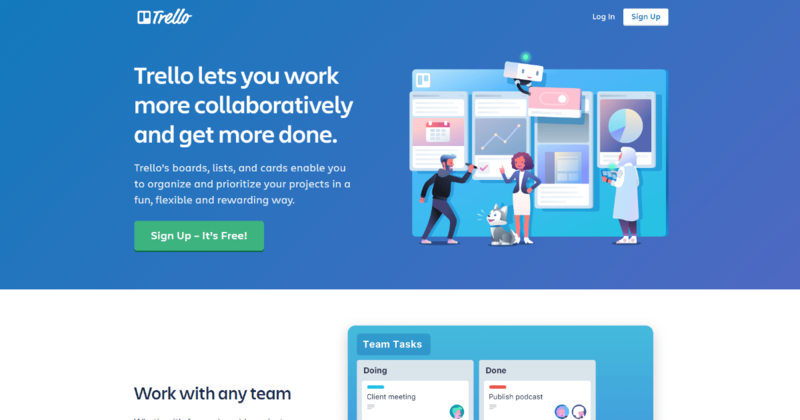 The only difference is that you can work from everywhere you want with your team and don't need to worry about the save button, because they solved this problem. Trello → Trello is everything you need to organize your project, an online managing tool that helps you solve projects or personal tasks. Boards are lists, filled with cards and checklists used by you personally or your team to take your projects to the finish line. Google Analytics → You can get stronger results on all your sites, apps and channels. 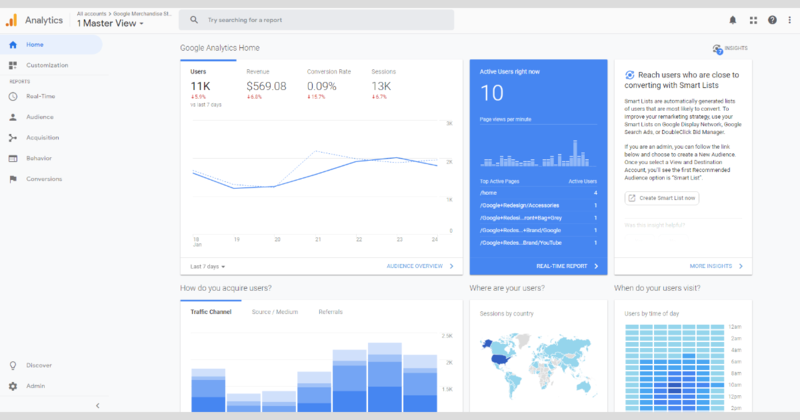 Google analytics is a tool that helps you turn your customer's insights in your own personal gain. You can shift things in your favor to take your business to the next level. Dropbox → Dropbox is an online service that is there to help you store all your files, documents, pictures to make it easier for you to have access at them. The files are secured, because they take security very seriously, to ensure that you can access them everywhere and on any device. 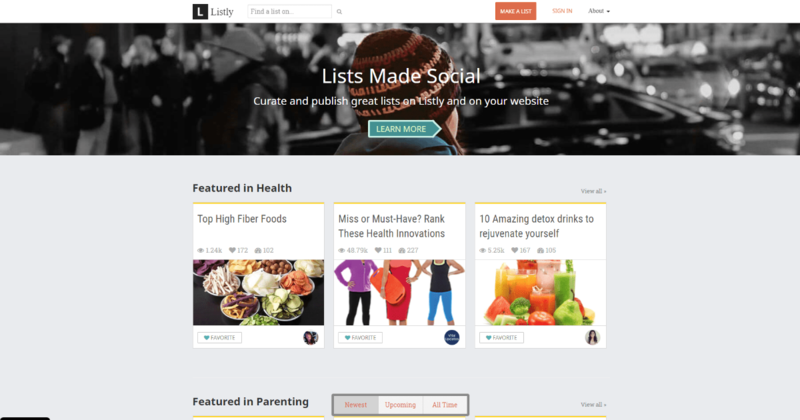 List.ly → Because lists are read and shared more than other content, List.ly is an online service that helps you engage readers and continuously involve viral lists, because people are drawn to lists. You can easily create lists and share them so the readers get to engage and grow in traffic. 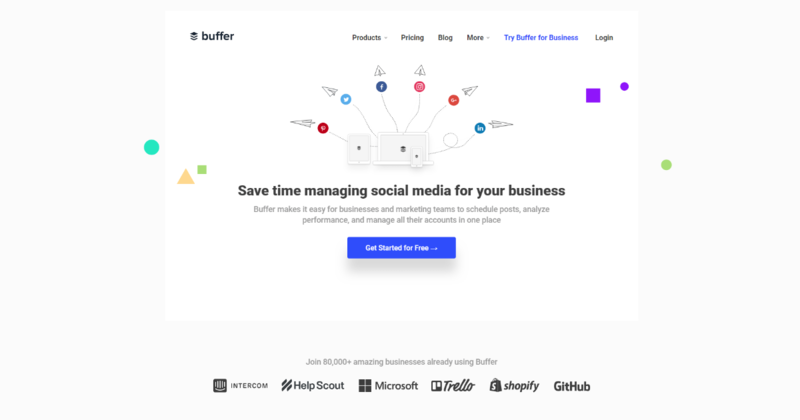 Buffer → Buffer is a simple but powerful social media tool that can help you grow your site traffic. 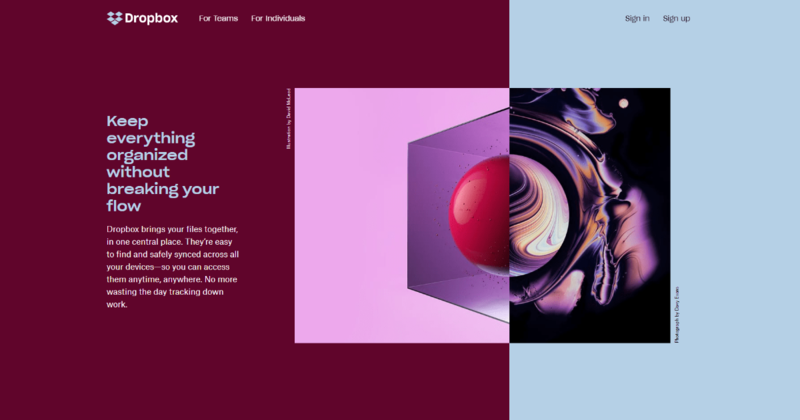 Mailchimp → MailChimp is an automated marketing tool that helps you send emails to get to the right people at the right time. You can target a set of customers based on your criteria and needs, previous promotions you had. You can make the emails using their templates, meaning that you can save a lot of time by just creating the right content. 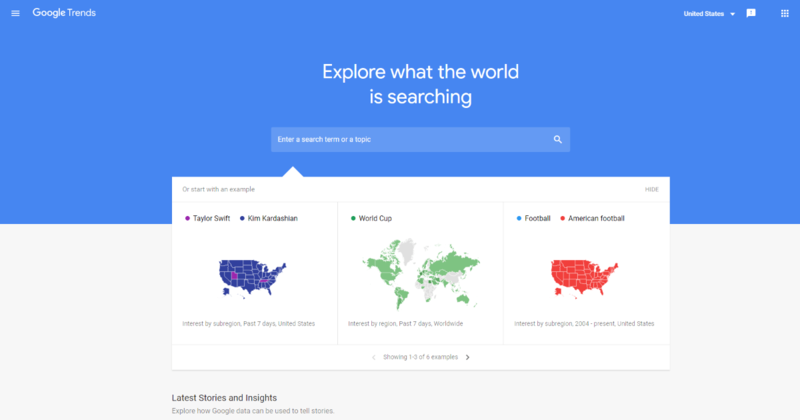 Google Trends → Google Trends is the service that you need to follow in order to keep up with everything that is new. You can look by category, in real time and by a specific location. It's a service that you need to follow in order to have the latest subjects and to write content for your site, blogs based on them. 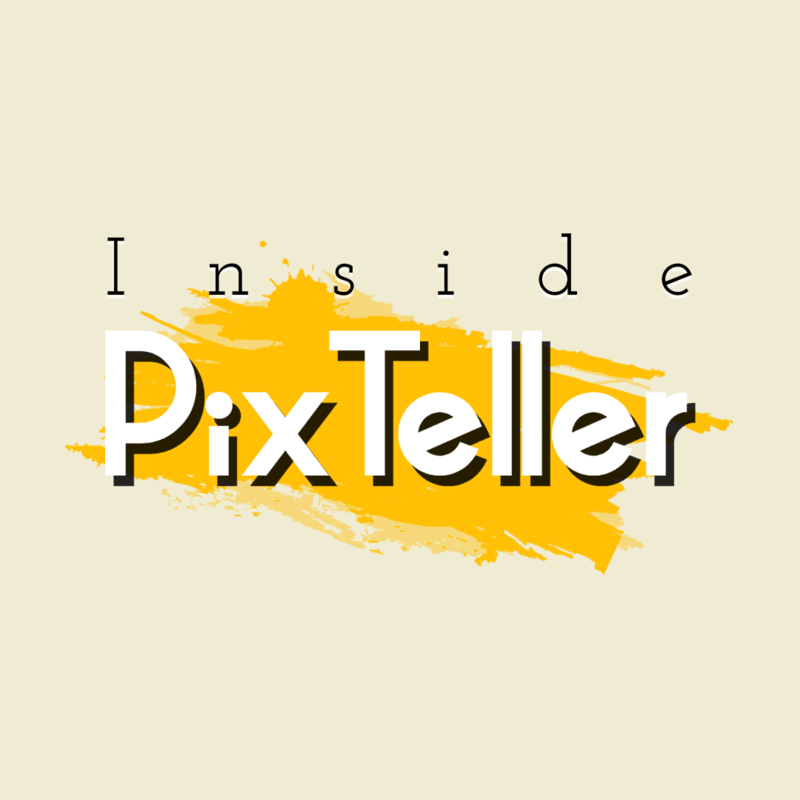 PixTeller → PixTeller is the best online editor for animations, photos, and images. 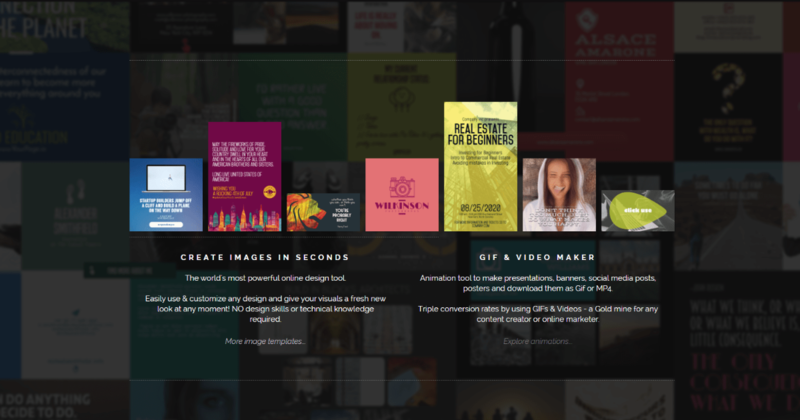 You can make custom banners, social media covers or just any type of static or animated design you need. They have a lot of templates for you to use in order to simplify your work, thus saving you a lot of time. 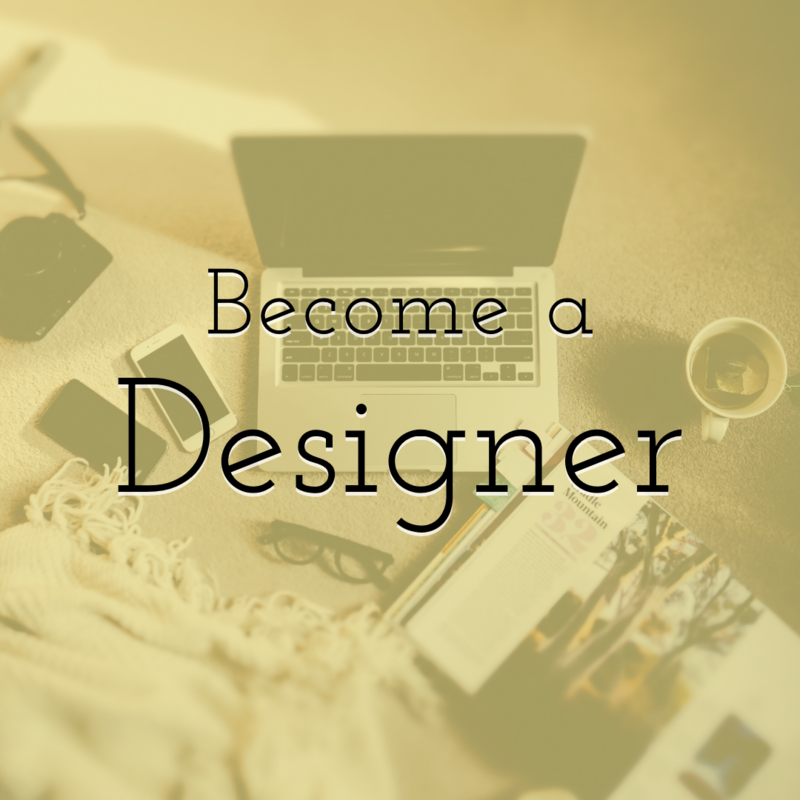 Or you can just start from scratch and make your own custom design using the editor that lets your imagination come to reality. 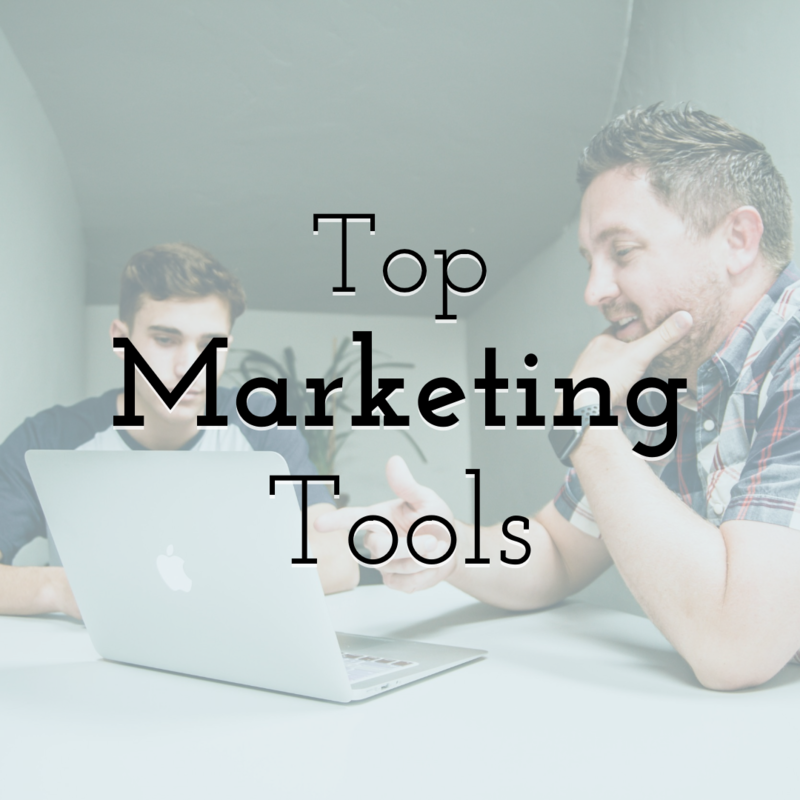 You can use any of the tools from the list above and start your marketing campaign. 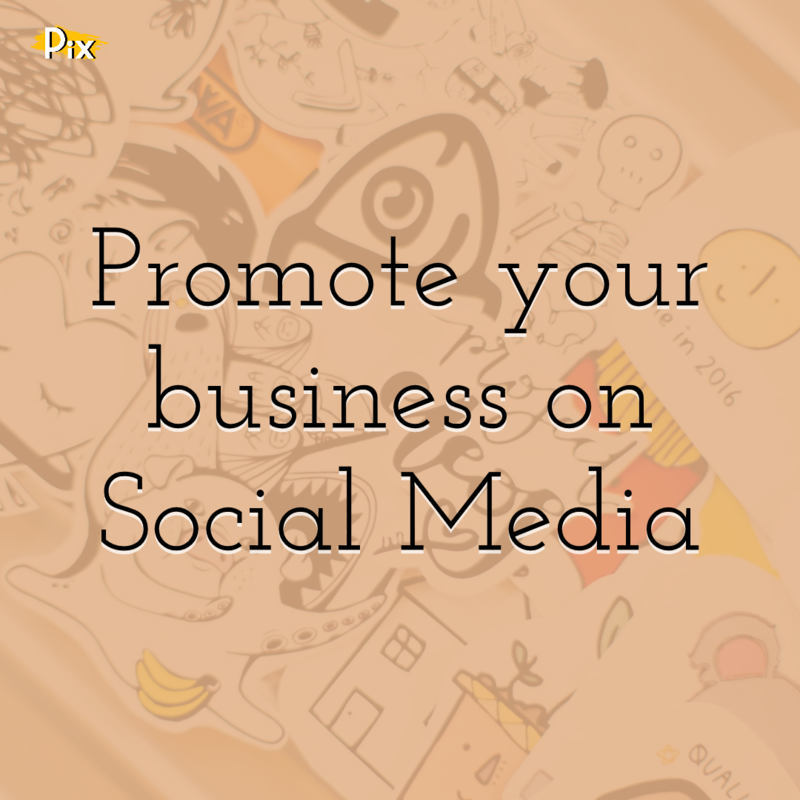 It might not be easy at first, but in time you will find them usefull and much needed in promoting yourself.